Reliable, steady, lack-of-drama. 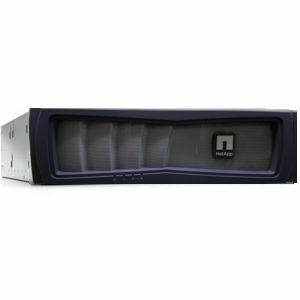 For many of our customers that defines the perfect storage solution and environment. Their NetApp equipment is reliable, their storage demand rises at a steady rate, and their workloads or demands are stable. They don’t want to move their business-critical data to a cloud provider and they are not interested in buying an expensive all flash array from their NetApp sales team. Our support engineering team works with customers everyday who are very satisfied with their on-premises legacy NetApp equipment. They know that with our post-warranty NetApp support they can cost-effectively extend the life of their storage, and by buying off-lease transferable licensed NetApp equipment when they need to expand their storage or meet new requirements they can save over 50% and get the licenses they need at a cost they can afford. 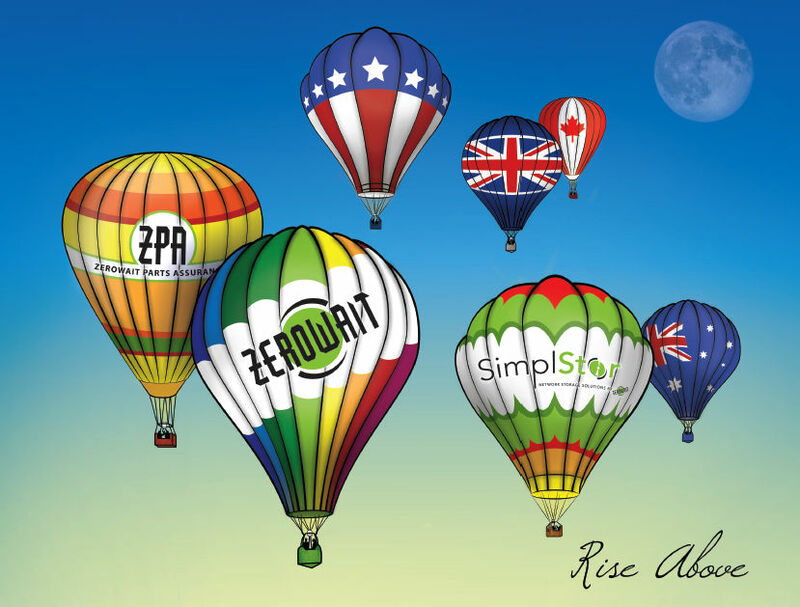 ONE — Zerowait Parts Assurance (ZPA) is already a great deal, but this month mention “RISE” and get an additional 5% off (including renewals). 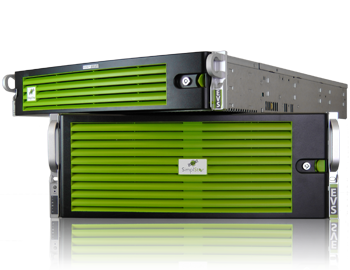 TWO – Want the ultimate in 7-mode performance and storage at the lowest possible price? We can add storage or quote different model systems with similar savings. To see more about Transferable Licensed Systems click here. To learn more please click here to set up a conference call with our backup specialists. Over the last twenty years technology has changed, and many storage and networking market leaders have come and gone. 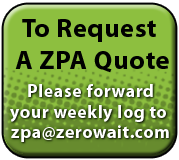 Zerowait continues to grow because we put our customers’ requirements first every day so they can rise above the problems caused by OEM prices, Artificial End of Life and dictated system/software upgrades.To set up a conference call to discuss your storage and support needs, please click on this link to contact us with a time/date, or simply give us a call at 888.811.0808.